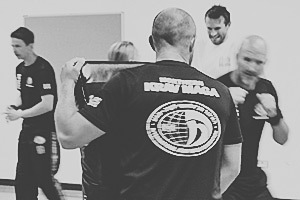 Northern Krav Maga (NKM) is a professional Krav Maga self-defence club based in Manchester. Krav Maga is a modern Israeli self-defence system that has evolved from military applications within Israel over the last 70 years. 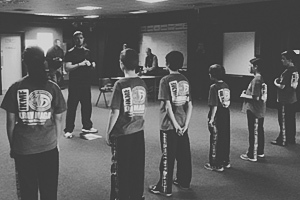 We are a fully qualified club, belonging to the International Krav Maga Federation (IKMF). We deliver a professional and friendly training environment suitable for all.